World Cruises offer a whole new realm of luxury for cruisers. You don’t just visit one or two continents, but all seven. Not just ten-nights or 14-nights, but 130 or even 245! There are plenty of World Cruises on offer to give you wanderlust, but which are the best? Here are some of the top cruise lines offering the ultimate exploration of the world in the coming years. Silversea’s Legends of Cruising – World Cruise 2020 is the best of the best when it comes to the World Cruise which visits the most continents. The cruise line is currently the only one which visits all seven continents on its 140-day voyage aboard Silver Whisper. With a capacity for just 382 guests, the ultra-luxury ships departs from Florida’s Port Everglades to a journey including the Chilean Fjords, Antarctica, Easter Island, Asia, Australia, the Norwegian Fjords and the Mediterranean before ending in Amsterdam. Excursions include the Wines of Swan Valley and City Sights tour in Perth, Australia; an Aquabike Adventure in Bora Bora; the change to tee off with 18 holes at Montevideo’s Club de Golf del Uruguay. There will also be plenty to celebrate with a bon voyage ceremony in Miami, a concert by the Perth Symphony and a farewell dinner in Leith, Scotland. 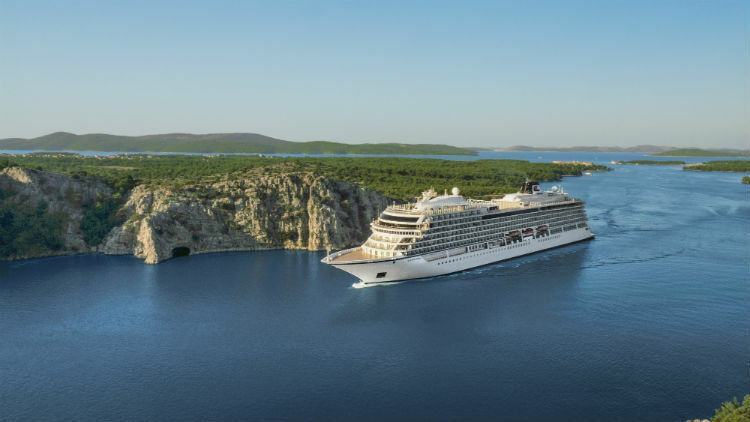 The sailing departs in August 2019 from London, visiting six continents aboard the 930-guest Viking Sun for 113 ports of call across 59 countries. The cruise is made up of two separate world cruise sailings: Viking World Treasures and Viking World Wonders – but those longing for an extravagant getaway can pair the two for this Viking Ultimate World Cruise. During your journey, guests will spend two weeks just exploring the wonders of the United Kingdom with ports of call in Dover, Dublin and Edinburgh. Tours throughout the sailing include the Shetland Panorama and Ponies in Shetland; Whale Watching in Reykjavik; and New York by Helicopter in the U.S.
Around the world in 80 days seems like a bit of a rushed feat; why not explore the world in 180 days on-board Oceania Insignia and be a true Phileas Fogg. 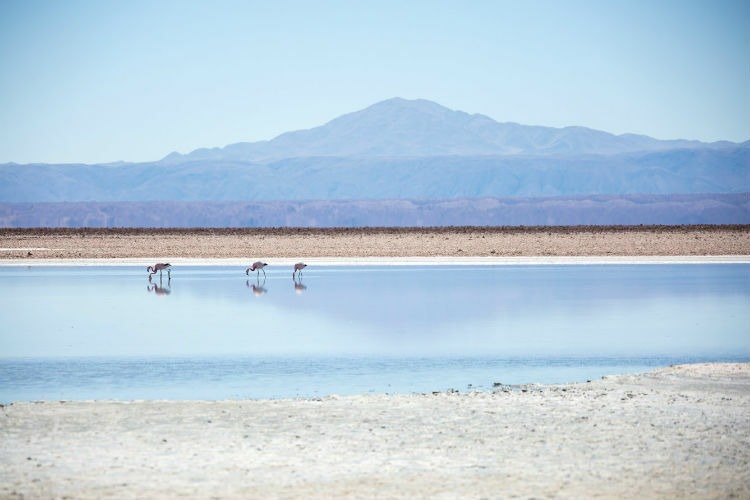 Starting in Miami to San Francisco, the voyage departs in January 2020 including a Panama Canal transit, South America exploration, African wildlife experiences and northern Asia calls. 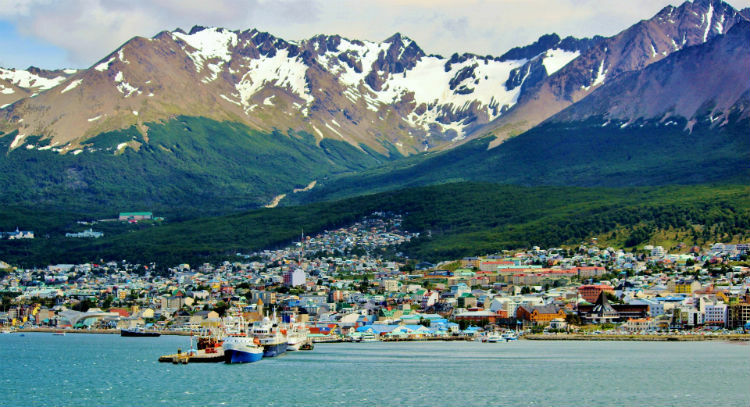 Maiden ports of call include Petropavlovsk-Kamchatsky in the Russian Far-East; Dutch Harbour, Alaska; Santa Barbara, California; as well as three in Japan – Oarai, Aomori and Hakodate. Enjoy a special event in South Africa, the Reserve at The Taj Cape Town Dinner where cruisers dine in the former headquarters of the early 20th-century South African Reserve. This world cruise also follows the $100-million investment of the fleet-wide OceaniaNEXT, meaning guests can enjoy a newly refurbished ship which will be even more luxurious than ever before! Seabourn’s first world cruise in six years is perfect for those longing for a little safari on their sailing. 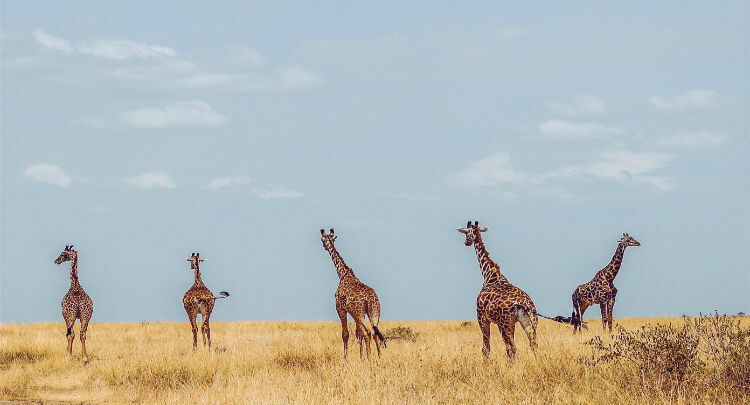 The World Cruise: Extraordinary Destinations is a 146-days including a substantial number of ports across eastern, southern and western coasts of Africa. Seaboun Sojourn sets sail from Miami in January 2020, with 16 overnight stays and 18 late-night in ports, allowing passengers to venture ashore. In Africa, this includes shore visits in Dakar, Senegal, Takoradi, Ghana, Banjul, Gambia, Durban, South Africa and Mombasa. Expect to see local entertainers come aboard in Durban; explore Dakar’s world-class array of art galleries and museums (including the Theodore Monod African Art Museum); or visit the Ghana’s village of Nzulezo which is a UNESCO World Heritage Site. Crystal Cruises have offered a world cruise every year for the past 25 years – with the Epic Empires and Idyllic Isles World Cruises being the 25th to set sail in 2020. Cruising from Miami to Rome, Crystal Serenity calls at 47 ports in 23 countries including Australia, New Zealand, Indonesia and Malaysia. Guests on-board the 1,081-passenger ship will enjoy a pre-cruise dinner in Miami as well as two exclusive shore side events yet to be announced! The cruise also includes 17 overnight stays, allowing guests to stay in ports including Panama City, Cabo Sans Lucas, Bora Bora, Papeete and Auckland – plus many more. No matter which world cruise you pick, it’s sure to be a fascinating journey of wonder with luxury, comfort and style at the forefront of each of these sailings. Browse our best world cruise sailings by clicking the below button, or call our Cruise Concierge team on 0808 202 6105 for award-winning customer service and expert advice with your booking and any questions you may have. 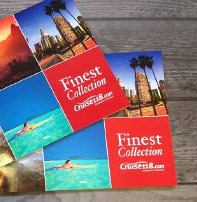 Have you been on a world cruise, or do you have one booked? 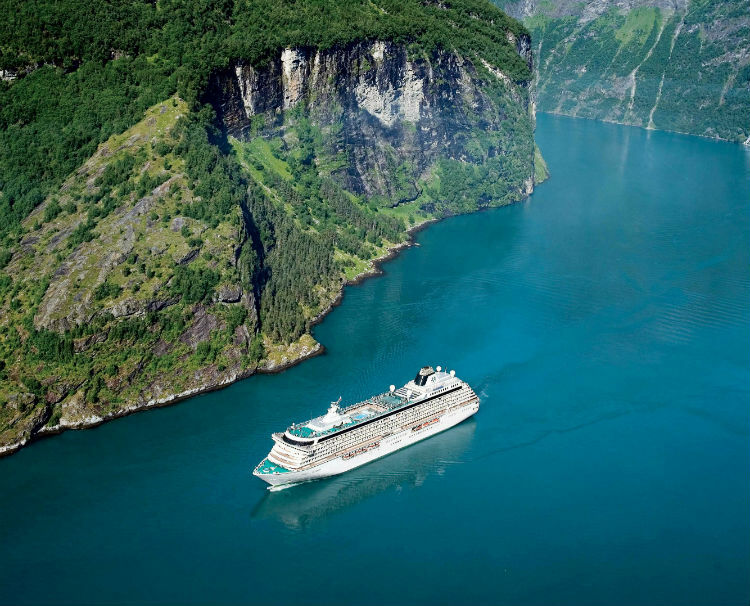 Where would you most like to visit on a world cruise? Let us know in the comments below!